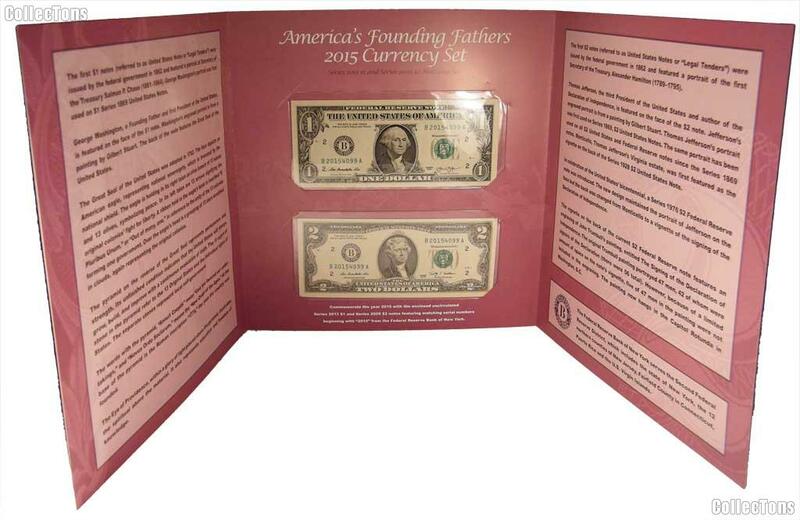 We are pleased to offer for sale this 2015 America's Founding Fathers Currency Set from the Bureau of Engraving and Printing. This set features a Series 2013 $1 Note and a Series 2009 $2 Note. The notes are both from the Federal Reserve Bank of New York and have matching serial numbers beginning with the number "2015". 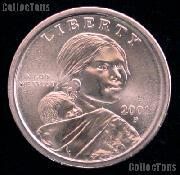 These sets are very hard to come by and sold out quickly from the Bureau of Engraving and Printing in Washington. The set comes protected in an informative folder. 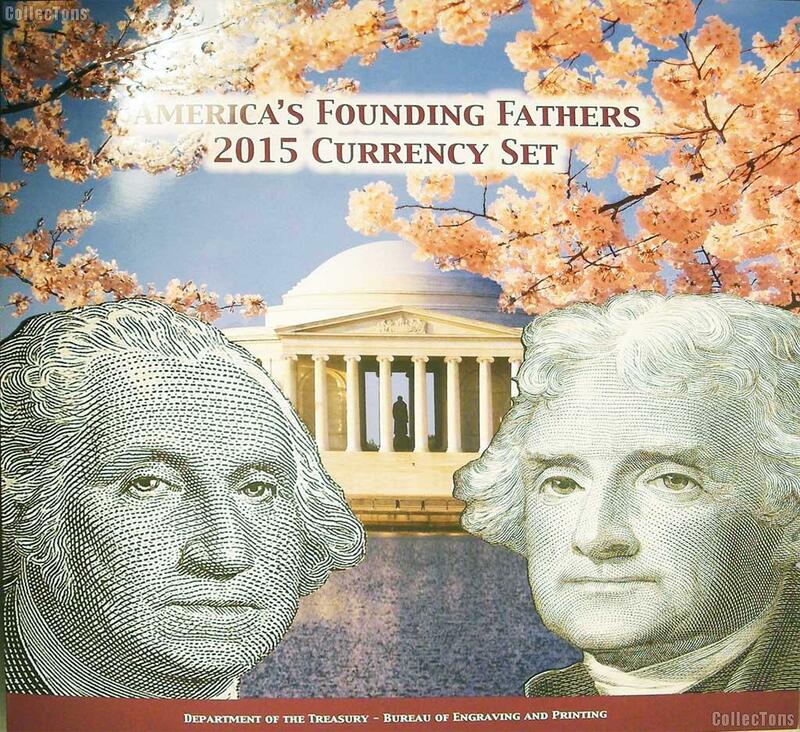 Don't miss out on this rare America's Founding Fathers 2015 Currency Set from the Bureau of Engraving and Printing.